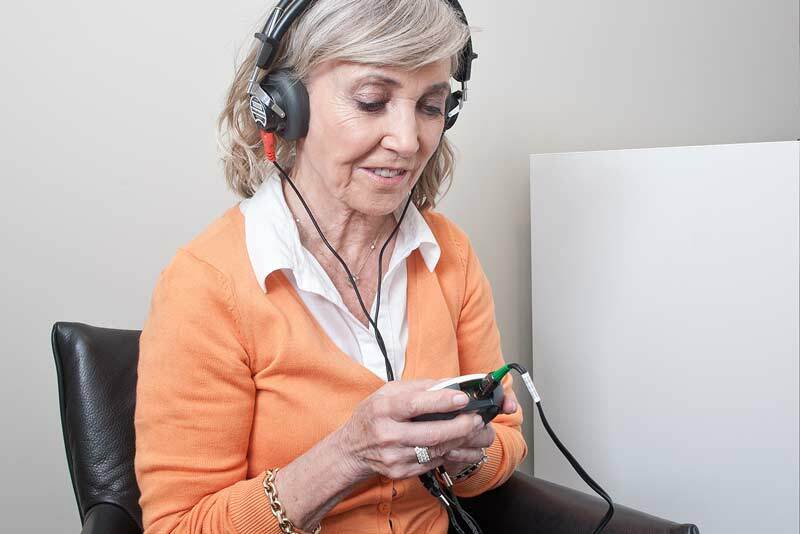 Hearing is a precious gift and, whilst it is hard to reverse the effects of age, there are ways to extend the quality of natural hearing with simple steps. Unlike most national companies, the bloom hearing assessment is a full one-hour process, not a mere half-hour. Some companies may charge; bloom do not. Further assurances that you have made the absolutely right decision are provided in the 60-day no-quibble money-back guarantee. We see you at least once a year, during which we reassess your hearing. This checks that your hearing aids still match your natural hearing levels. Recalibration is also free of charge. bloom™ hearing specialists are trained in addressing tinnitus. Initial advice and counselling on how to manage the condition is free of charge. the bloom aim is to keep you hearing "with no break in service"
In the unlikely event that your hearing aids malfunction and need repair, we aim to return them within 24-hours (working hours). Although hearing aids are simple to use, ask for a free demonstration so that you can appreciate all the features available to make life easier. 4-year parts and labour is the standard manufacturer warranty against breakdown and operation of the hearing aids. No charge. The bloom Six-Point Service involves the cleaning of your hearing aids. We also check that they are functioning to deliver best sound delivery. All free of charge. If your hearing aids are regularly maintained by bloom during the warranty period, and are in good working order, apply for an extension. Extensions are normally charged for. If we cannot effect and return your hearing aids within 24-hours, bloom™ will issue a pair of temporary replacements, free of charge. Free home trials enable you to hear again in all your familiar situations, taking guesswork out of choosing your ideal solution. No pressure to buy. Free servicing is provided for the life of hearing aids - not limited - as with some hearing aid companies who charge after an initial period. A most common condition is wax build up. This can affect hearing as well as hearing aids.We check this routinely, with recommendations - or on demand - also at no charge. The public sector is not the only service to suffer cut-backs; many private health companies refuse to visit you at home. Others may charge. bloom specialise in hearing healthcare at home if you cannot get to a nearby branch. ...or request a call back. See below.